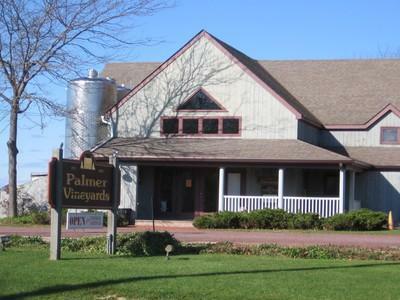 Not the oldest winery on the North Fork (celebrating its 20th year in 2006), Palmer has become a significant part of the Long Island wine industry. 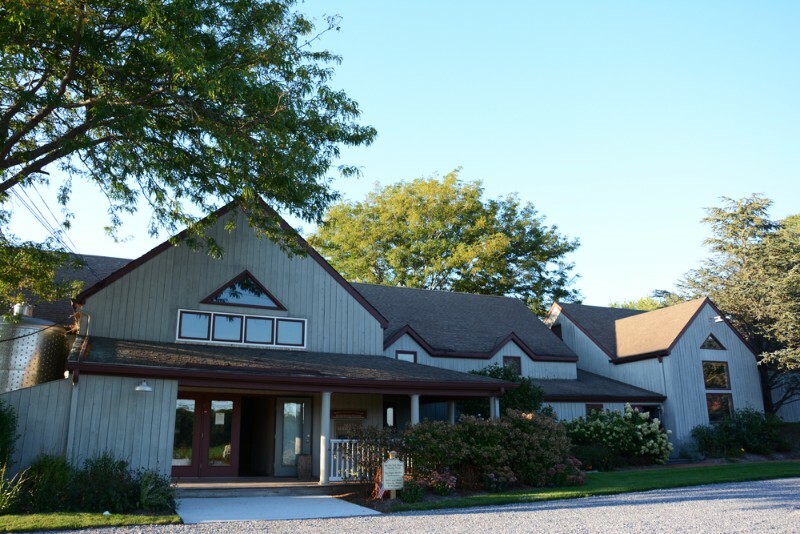 Indicative of its position are the comments of wine writer Howard Goldberg who described Palmer as, “Long Island’s most important winery.” Greatly appreciated, along with the other accolades the winery has received in the past decade, the praise reflects the efforts of the Palmer team as it strives to uphold Bob Palmer’s pledge of quality. “I’ve got to be careful,” Palmer says, “my name is on every bottle.” Each staff member contributes a unique factor much the same as a winemaker selects the best of various lots to craft a special blend. Bob Palmer’s marketing efforts have made Palmer the most visible and best known Long Island producer. With his experience in New York’s fast track advertising business to guide him, he spends almost six months out of each year on the road selling Palmer. Looking back on sales experiences which have taken him as far as the United Kingdom, He notes, “I’ve seen a dramatic change in the reception we have received since we started our trips in 1987. Today, even if people haven’t tasted our wines, they know the name and are eager to try them.” Palmer credits an active public relations campaign to this high recognition factor as well as favorable reviews by leading writers in the international wine press. Today Palmer wines are sold in many states across the country. It can also be found in many top restaurants as a private label, such as Gallaghers Steak House, Fultons Crabhouse, The View Restaurant, and many more. We invite you to try a bottle.